BlackProGen LIVE! : Telling the Story Without Boring Your Family - who is nicka smith? Stop putting your family members to sleep when you talk about your research. 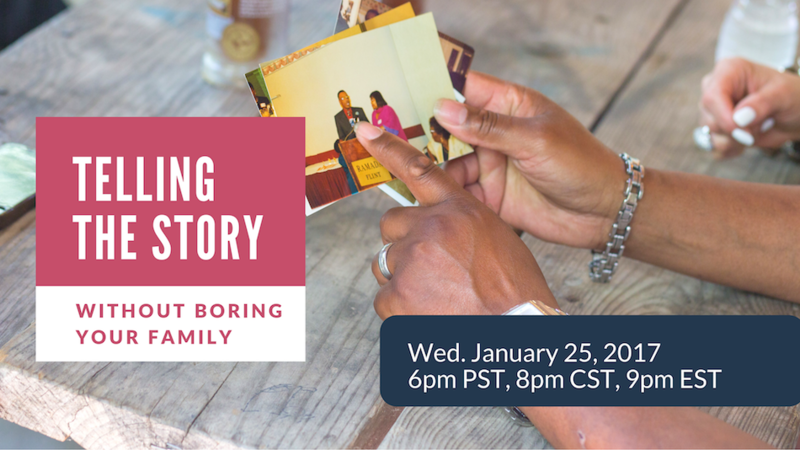 Learn creative ways to engage your family on the January 25, 2017 episode of BlackProGen LIVE! We all have stories of speaking with someone about family history research where we got bored to death listening to them. No one wants to be that person and BlackProGen is here to help you make sure it’s never you. We also discussed a case of a lost great grandfather out of Grenada, MS, the latest slavery scandal at an Ivy League college and more. Check out our latest episode, Telling the Story Without Boring Your Family. Click here to watch the episode or view it below. 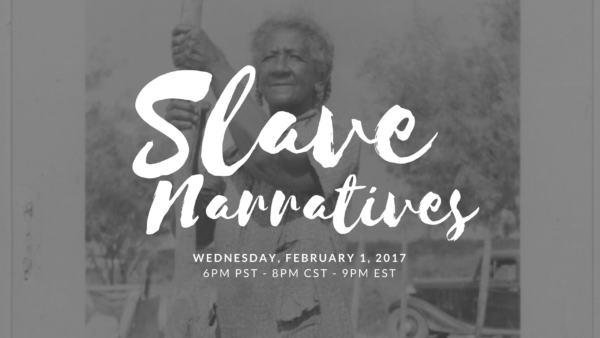 We’ll be kicking off our 2017 Black History Month Series next week, so be sure to tune in LIVE on Wednesday, February 1, 2017 at 6pm PST/8pm CST/9pm EST for our next episode, Loud, Resounding Voices: The Slave Narratives. 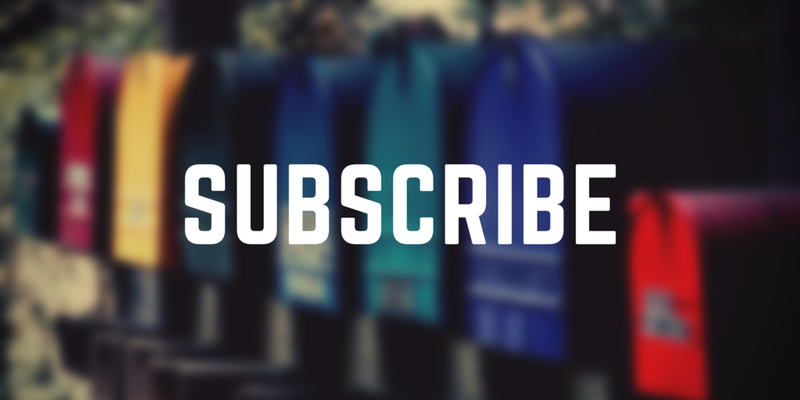 We’ll be following up with episodes every week during the month of February!